Originating in 2010 and formed in 2013, we have been successfully building our company on good old fashioned principles; honesty, integrity and second to none levels of service. 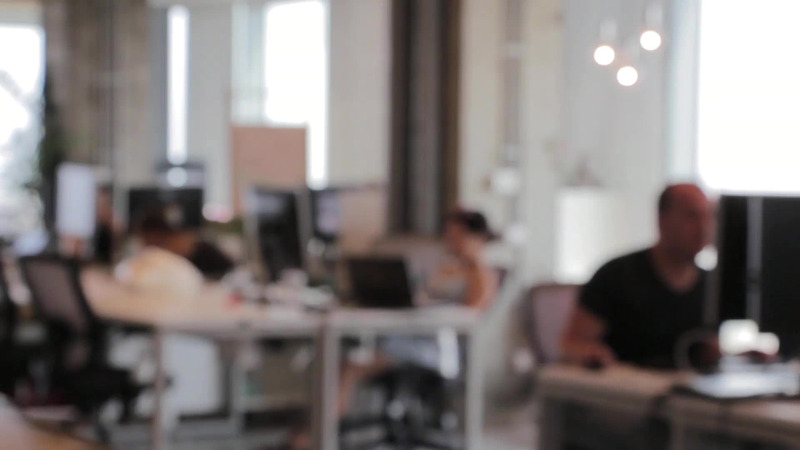 Our mission is to simplify the provision of IT support and services to SMBs, schools and home users. Technology is such a fast moving environment that it is nigh on impossible for existing/potential customers to decide what is the best solution; it is our ‘role’ to bridge this knowledge gap and offer solutions that are ‘tried and tested’ as well as undertaking bespoke project work upon request. From start to finish the whole process was fast and efficient. Great communication and creative with ideas. I now have the professional looking website that I was unable to create myself. This is something I should of looked into from the start, as I have a better web presence after using this service. Would highly recommend…. Mark 1 IT Solutions have been providing a high level of quality technical support to our company since January 2016. The support has included provision of equipment, server maintenance, as well as consultancy in a timely and cost-effective way to meet the needs of our business. 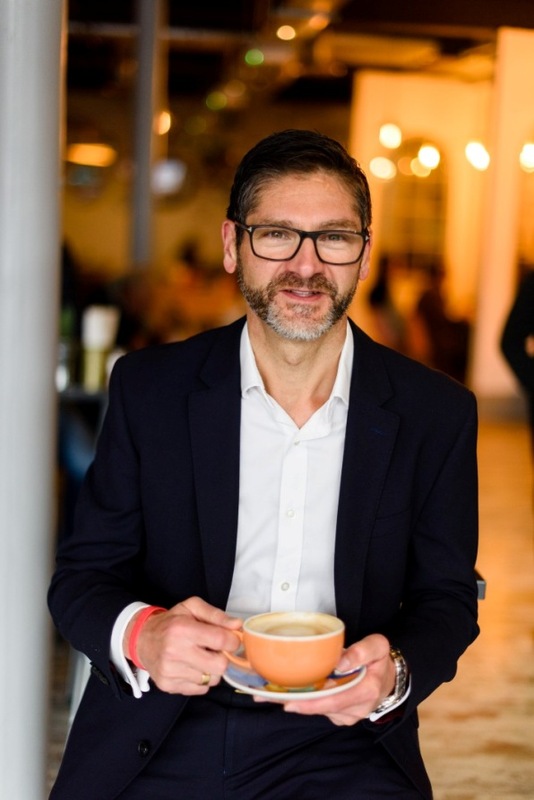 Mark, the Director, has always proven to be accessible and his team wholly reliable, taking away any worries we may have had in an area that is vital to so many businesses in today’s world. I would recommend Mark 1 IT Solutions as an all-round IT provider without hesitation. We had explored various options for our IT support but it was only when we spoke to Mark 1 that we felt we had found a company that not only understood our needs but they were also interested in getting to know our school and what we are trying to achieve. We have always found them to be professional and easy to contact, nothing seems to be too much trouble. Since starting their work with us we have been particularly impressed by their level of technical competence. They have unearthed problems that we were not even aware of and have made vast improvements to the speed and stability of our network. They have also helped us to save money through auditing our provision and ensuring that we do not pay for more software licences than we need. We have no hesitation in recommending Mark 1. Wow! 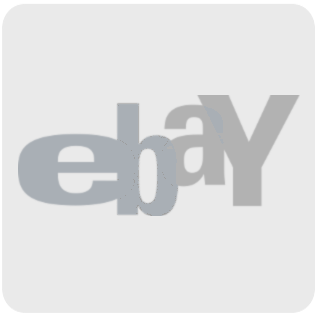 Above and beyond fast, friendly, competent and extremely knowledgeable staff. Very impressed with the service from Mark1. Starting with the thank you for even the smallest issues solved quickly and ending with a bigger thank you for you saving the day! If every company in my life helped my business like you did I’d be a very happy girl. Shelley from Mark1 IT Solutions designed and produced my business website with an eye for detail and a speed and efficiency that was quite astonishing! It conveyed exactly what my business and services are all about, covering everything my potential customers would need to know. My website is uncomplicated, professional and easy to navigate. Shelley is always happy to advise and I would recommend Mark1 IT Solutions to any business looking to create or update their website. Today 01/11 /2017 two engineers from Mark1it Solutions arrived onsite at the time requested, they were instructed to carry out an office move which included rerouting cabling to our existing server (which Mark1it had installed previously). Both engineers from Mark1it solutions were helpful and accommodating, even though we were painting and moving furniture around them while they were working. The job was completed within the time allocated and we will continue using their services as we have done for the past few years. Mark started his business, Mark1 IT Solutions, back in 2011, with over 20 years’ experience coupled with a full understanding of exactly what individuals & businesses really need to make their IT requirements simple and stress-free as possible, he realised their requirements could be met and made so much better. Mark has worked within IT in many varied sectors from banking, manufacturing, retail and the building industry. Mark and his team have a clear and defined aim – give the customer what they need in IT support and development within budget and on time. 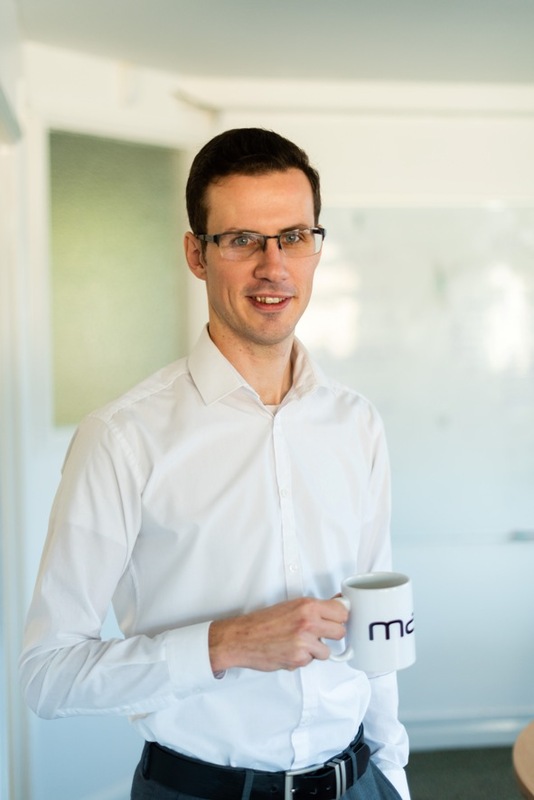 Mark is keen to come to your business and evaluate any areas for improvement or efficiencies giving support and back up when you need it; letting you concentrate on developing your business, confident your IT won’t let you down. 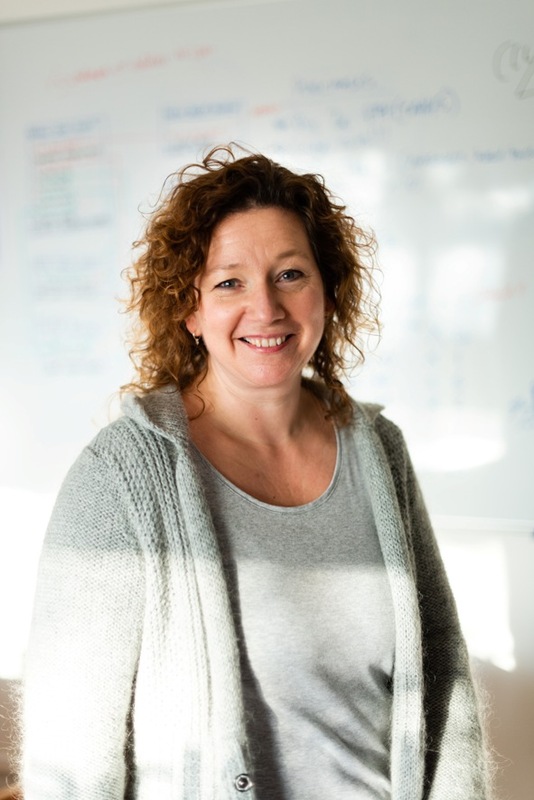 Kim’s 18 years of varied experience in the world of printed and online media, from sales to direct management within a large organisation have given her the knowledge and breadth of experience to deal with the many situations experienced by several types of business. 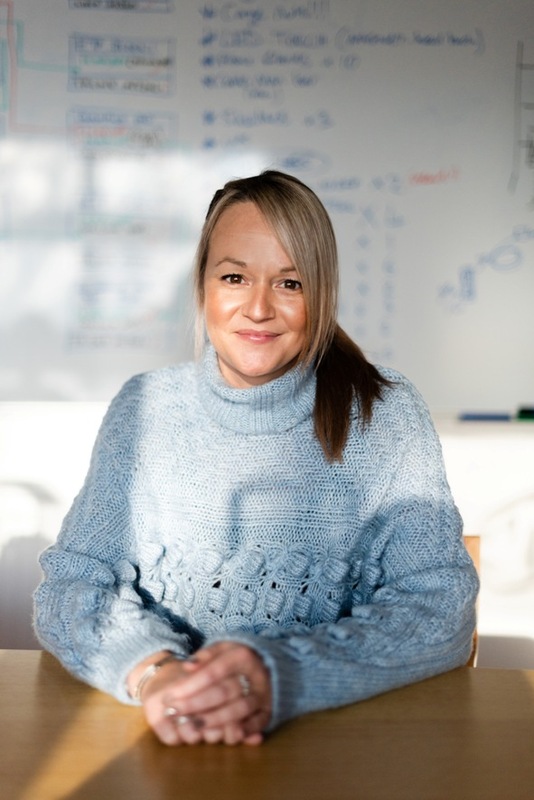 Kim was also Head of Customer Services, both national and international for Urban Massage, a London based wellness company for over 3 years helping to develop and grow the successful customer care operations both London and rural based. She now works with Mark1 IT to help manage the crucial accounts side of the business. Please contact Kim if you have any invoice queries or want to open an account with us and she will be more than happy to assist you. 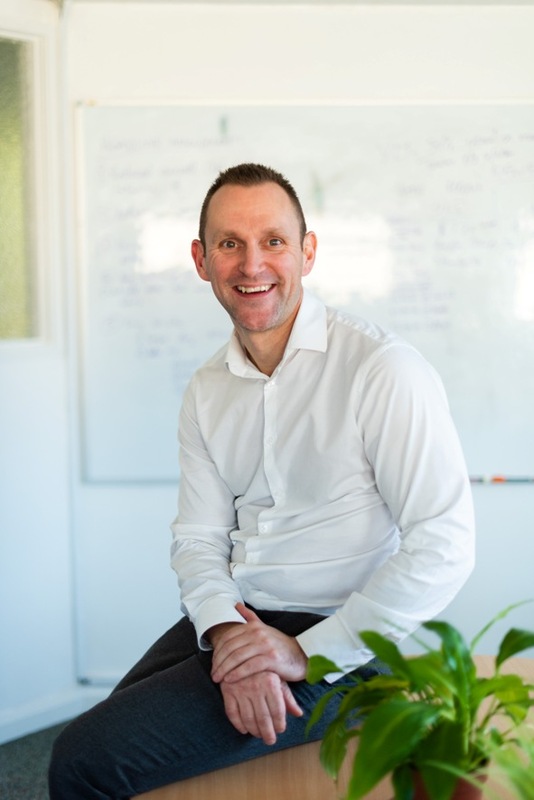 Wayne is a Chartered Accountant with many years of financial and commercial experience working with owner managed businesses and at a senior level in major companies. He works with ambitious owner managed businesses to instil financial structure and discipline, strategic direction and to support the practical aspects of operational planning, business growth and progression. Working with owner managed businesses through his own accountancy business, ESP Business Solutions, Wayne brings not only finance director level guidance and support but also an objective external perspective to the internal aims, plans and operations of the business, customer relationships, branding and marketing. In his spare time, as well as spending time with his family, Wayne can be found swimming, cycling or running, often combining them one after the other into a triathlon. 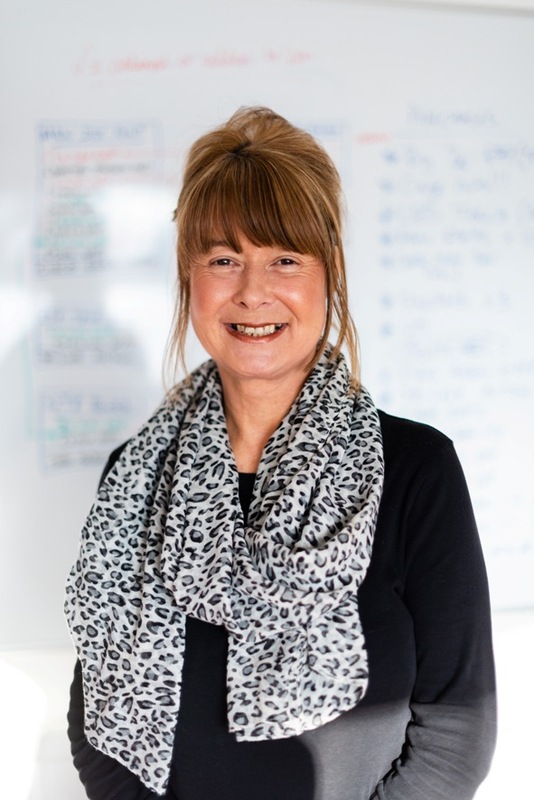 Carole has worked in a customer-focused environment for over 35 years in advertising & the media and also the catering industry using her communication and negotiating skills to ensure customers feel valued and supported. Ensuring that issues can be passed to the relevant team members to sort quickly and as seamlessly as possible. Daniel has experience in excess of 8 years working within the IT environment of several large organisations, but primarily within the Telecoms and also the Aviation Industries. This has given him a broad base of knowledge solving issues from 1st to 3rd level of support and dealing with clients wide and varied from Next and New Look fashion retailers to L’Oreal and Chanel beauty brands all under the telecoms IT umbrella and to strict time frames that are often required. Daniel also spent time working in schools, delivering training courses to people of all ages and more importantly abilities with a passion you may expect from someone who has a love of the IT world and its challenges. Solving problems is almost fun for Daniel! Daniel is fluent in both English and Polish and his other key passion is for flying! You can be sure of a fully professional and dedicated service from Daniel. 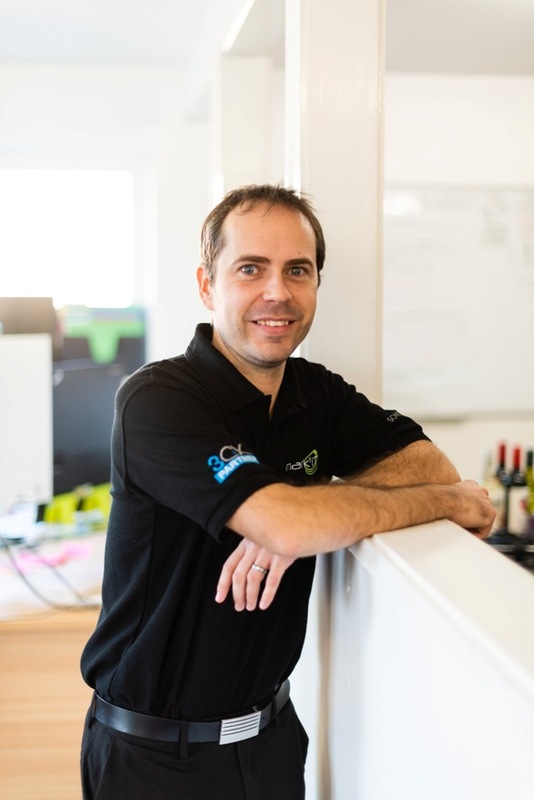 Steven is our Senior IT Technician with over 15 years experience working in small to medium and corporate organisations with a good knowledge on various systems. Has a very good understanding of business needs and how to best supply solutions for your IT requirements when necessary. Has lots of experience in working with clients on a daily basis, can explain technical information carefully to non-technical individuals and provide training on how to get the best out of their IT equipment. Steven will always go that extra mile to make sure you the customer receive the best service possible. Shelley’s career started over 20 years ago building and refining systems and solutions within the banking, legal and HR sectors, driving efficiencies within day to day processes. Her career naturally developed further to build and promote as well as maintain websites for businesses of all sizes, harnessing her creative side. Dedicated and highly professional, Shelley always puts the client first. Talk to us about implementing robust and effective IT systems.